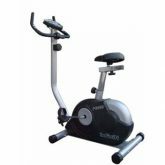 Quicksmart have a wide range of fitness rentals available. 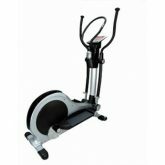 Our fitness rental products include: bikes, gyms, treadmills, cross-trainers and many more. 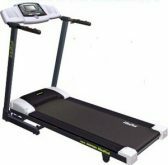 Renting fitness equipment, is the perfect way to get fit or lose weight without the huge expense of a long term Gym Memberships or buying equipment. 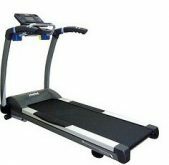 And best of all you can exercise in ther privacy of your own home. 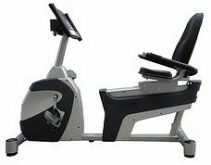 We also give everyone the option to Buy equipment after your hire with us or we can order new equipment which meets your exact needs. 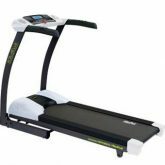 If you are looking for fitness rentals on the Central Coast of New South Wales then come and visit our shop at Woy Woy. 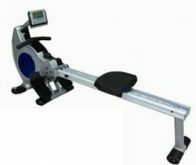 See below for more information on our range of fitness rentals.